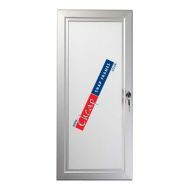 Discount silver lockable notice boards with hinged, lockable frames, supplied with a key to open. 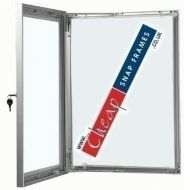 Offering excellent poster security, whilst still being simple to use so you can change your images regularly. 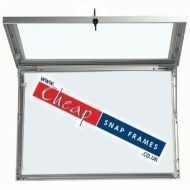 Cheap Price and UK next day delivery. 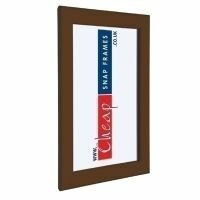 Bespoke Frames: We have a large range of standard noticeboards at cheap prices but can also make bespoke or custom notice boards if you have an unusual sized requirement. Please do just call us for a quotation on 0845 465 1027.